Canterbury Christ Church UniversityThe Faculty of Education at Canterbury Christ Church University is one of the largest and most successful providers of initial teacher education in the UK. They PGCE has a strong reputation for innovation and have a large range of Initial Teacher Education programmes including a large and vibrant School Direct Partnership. Goldsmiths, University of LondonGoldsmiths has made an important contribution to the education of the nation’s teachers since the early 1900s, and has established a reputation for excellence in teacher education. Completing teacher training at Goldsmiths offers the opportunity to become an active part of a community of leaners. 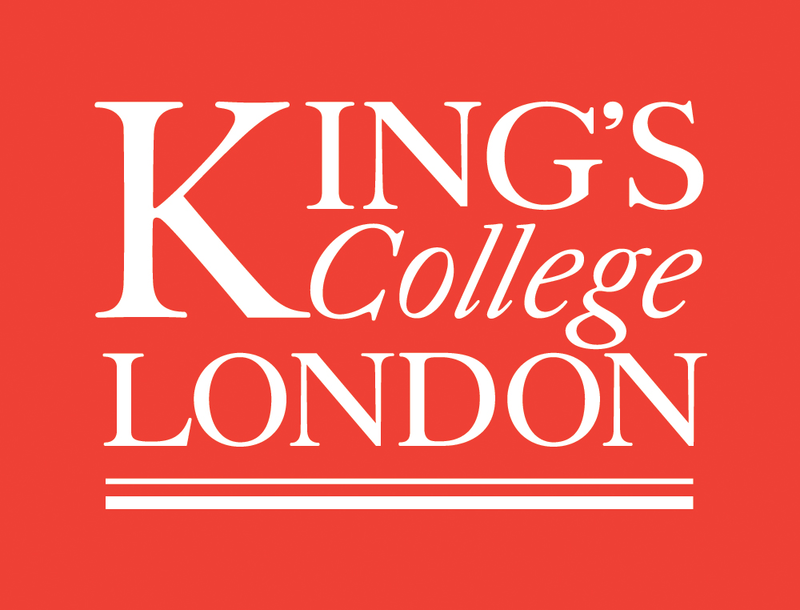 King’s College LondonAll King’s College initial teacher training (ITT) programmes lead to Qualified Teacher Status (QTS) for teaching in secondary schools. The School Direct Non-Salaried course also leads to a PGCE (ages 11-18). 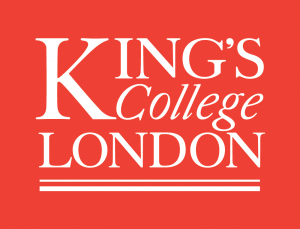 Our committed team of tutors provide a clear, thoughtful and critical introduction to teaching, drawing on leading education research carried out at King’s. The programme was recently graded outstanding by Ofsted, and college provision is based at the College’s Waterloo Campus, an excellent location close to the South Bank. 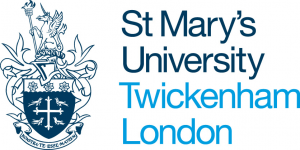 St Mary’s University, TwickenhamSt Mary’s University are one of the Strategic Partners within the Catholic Teaching Alliance and have had a close working relationship with our schools since the Alliance was formed. 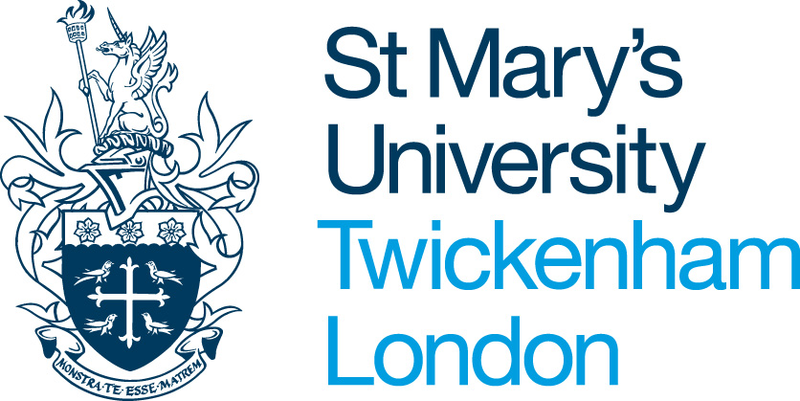 Established in 1850 as a Catholic teacher training college, St Mary’s has a long-standing reputation for academic excellence and the granting of university title is an exciting milestone in its history. With an original intake of just six students, St Mary’s has now grown to around 6,000 undergraduate and postgraduate students across the four academic Schools. St Mary’s prepares its students for flourishing lives, successful careers and social commitment through excellent, research-enriched teaching in a strong community of mutual respect based on our Catholic ethos and identity.